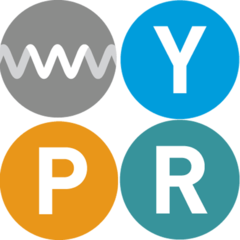 WYPR is a vital community asset, offering, as a free public service, high-quality local news and programming, plus national and international NPR programming. This is a radio station that educates, entertains, and engages listeners across Maryland, from Baltimore, to Frederick, and Ocean City. WYPR's mission is to meet the informational needs of the public because an informed citizenry is a responsible one, and a vibrant public radio station is critical to making a strong community.